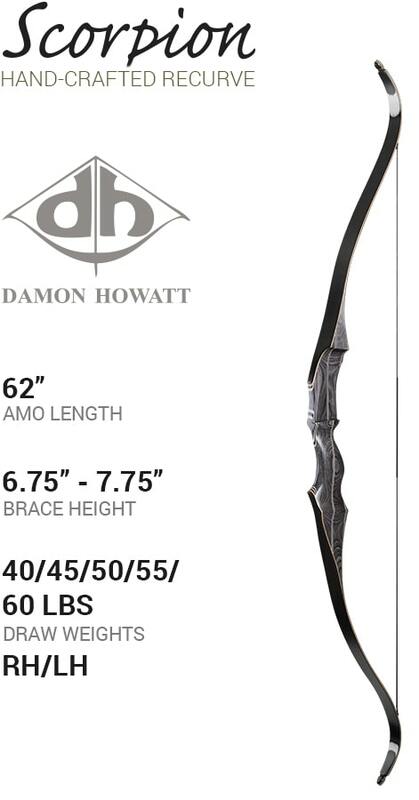 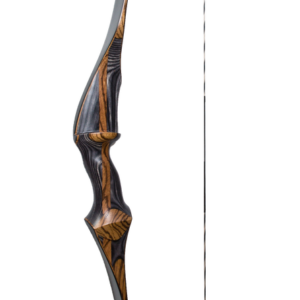 With a 52″ AMO, the Independence gives you a quick & snappy recurve that you can take anywhere. 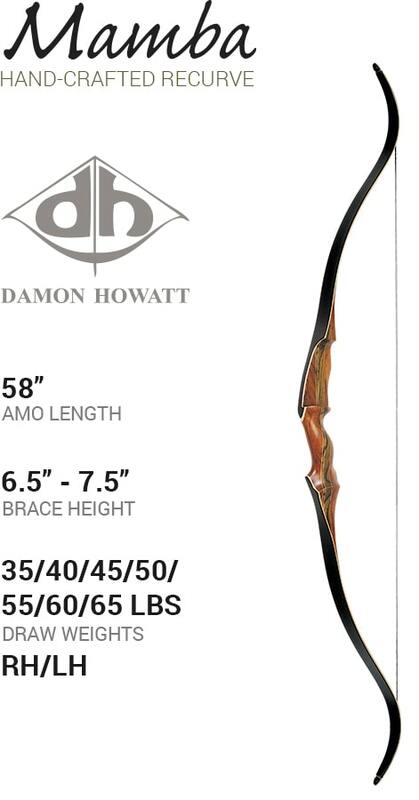 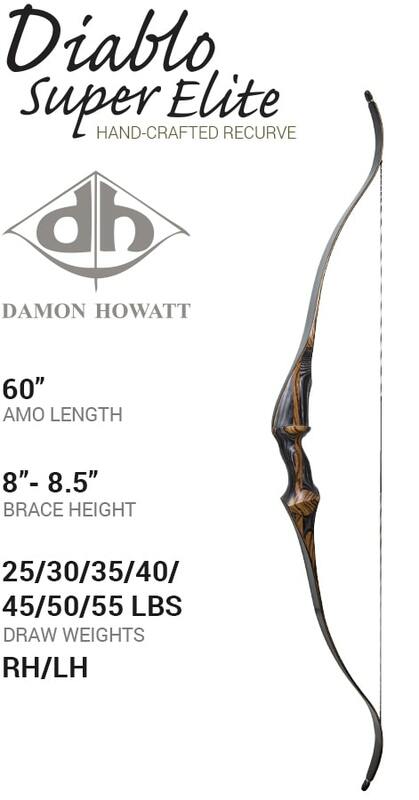 A stabilizer insert allows the bowfisher to take this quality Damon Howatt on the water. 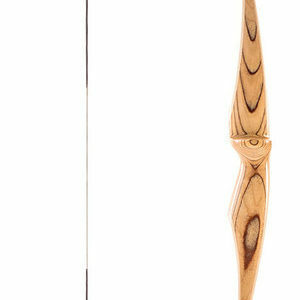 Several laminated hardwoods add to the richness & complexity of the appearance.